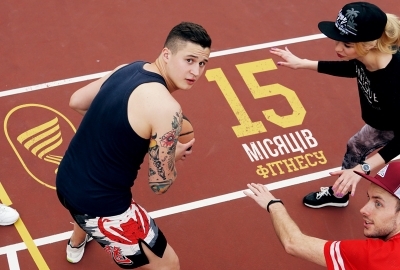 From March 1st resume their work the summer playgrounds of "Grand Prix" (OPEN-AIR)! 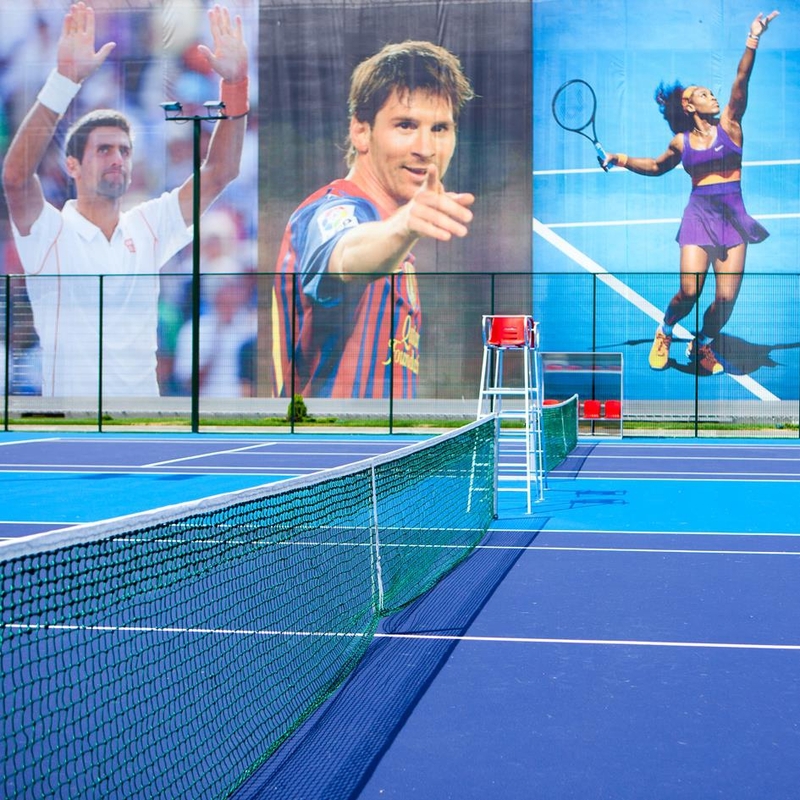 We invite all fans of tennis, football and basketball to the open areas of our club. Weather forecasters promise sunny weather, and therefore you should not deny yourself the pleasure to play sports in the open air!